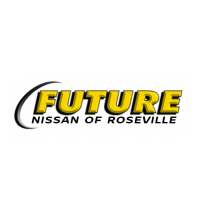 Welcome to Future Nissan of Roseville’s Automotive Parts Department! The Parts Department at Future Nissan of Roseville provides you access to our comprehensive inventory of high quality genuine OEM parts. Our highly knowledgeable staff is trained and prepared to help find the exact part you’re looking for. We’re proud to answer any of your parts inquiries and guide you anyway we can so you can be sure you’re getting exactly what you need. If we don’t carry a part you’re searching for, we can always order it for you. 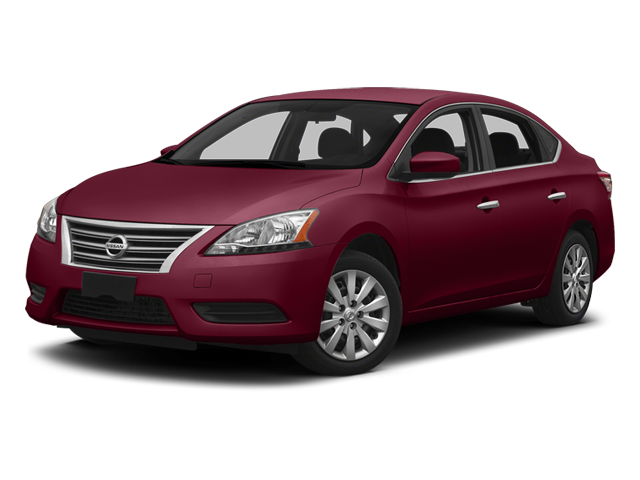 We’ll usually receive it within a timely manner so your Nissan or special project can continue as planned. Our Parts Department grants you full access to our wide catalog of genuine manufacturer parts. You’ll be able to get the help you need from our professionally trained staff so you can be sure you’re getting the correct necessary part. If it turns out you’re looking for further assistance or would prefer to have our highly skilled Service Department help install or replace your part, we’re more than happy to connect you with our devoted team. We regularly please our customers with whatever inquiries they present us and we’re prepared to show you the quality behind our services. We proudly serve the greater Sacramento areas including Elk Grove, Yuba City, and the El Dorado Hills.